According to Reuters, Australia on Wednesday said it would consider taking in a 18-year-old Saudi woman who fled to Thailand saying she feared her family, which she accused of abuse. 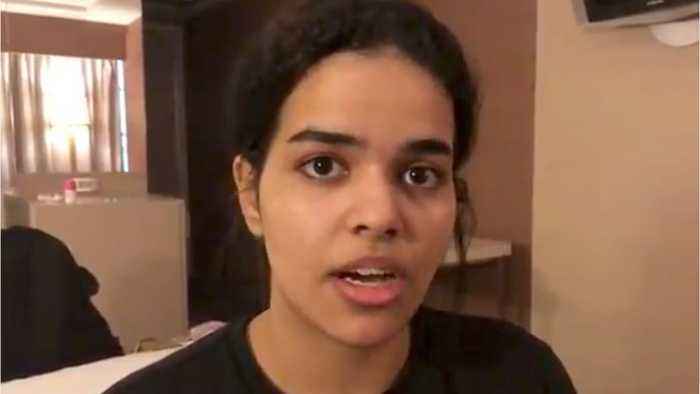 Rahaf al-Qunun arrived in Bangkok on Saturday appealing for asylum. Australia said on Tuesday it would consider resettling her if the U.N.
High Commissioner for Refugees deemed her a refugee. The department said it would consider the referral “in the usual way, as it does with all UNHCR referrals."